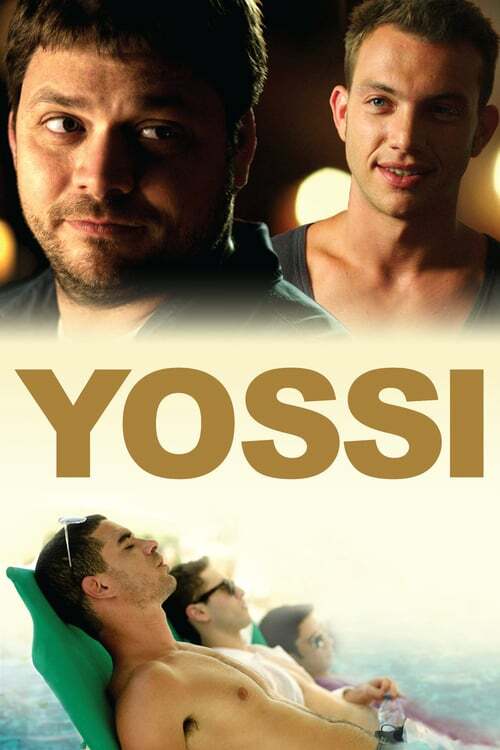 The sequel to "Yossi and Jagger" finds character Yossi (Ohad Knoller) leading a sad existence after losing his partner Jagger on the battlefield. A chance encounter with a middle-aged woman linked to his past shakes up his otherwise staid routine and sends him on a spontaneous pilgrimage to Tel Aviv. It is on the roads of southern Israel that he reignites the fire of his former self.